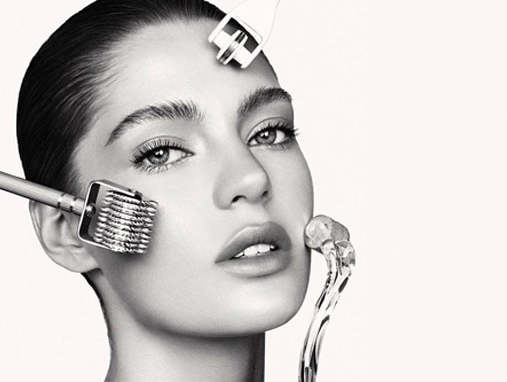 Presenting the coolest beauty tool that everybody is talking about. Derma rollers. Smoother, tighter skin, check. Confession: It actually works.